We can write your ads, manage all your keywords and manage your pay-per-click accounts. Our team utilizes powerful tools to target your ideal customer. We write your ads and manage all of your digital marketing! We offer an intense study of the social media presence of major companies in your industry. From this study, we can suggest the best social networks for your ads. 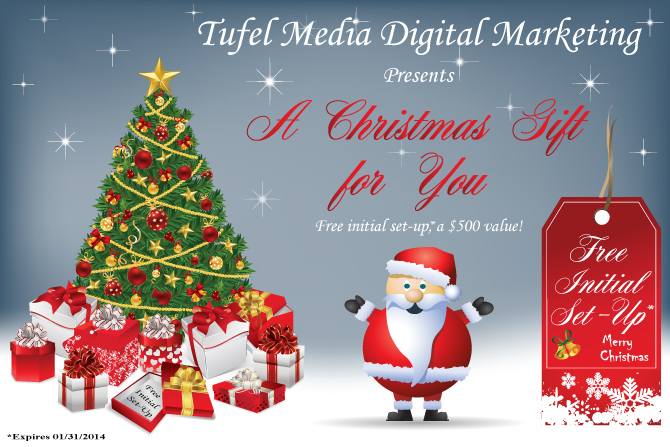 Our team at Tufel Media Digital Marketing helps you get the most from Google adwords! We help you display Google ads that convert. Social Media is the favorite platform of this generation. 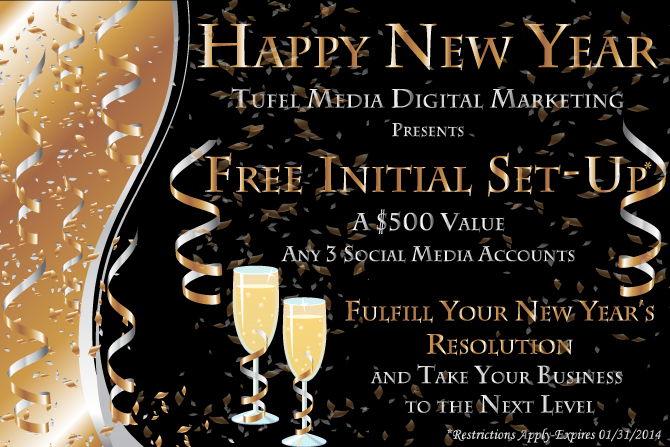 You cannot afford to ignore the powerhouse of social media marketing. Digital Campaigns are executed in different ways. One example of a Digital Marketing Campaign is to take a specified time period and make a concerted effort to post organic and paid ads across specific networks with a clearly defined theme. Our fourth quarter marketing push has a focus on holiday sales and offers our clients a cost-effective ad management and account optimization. 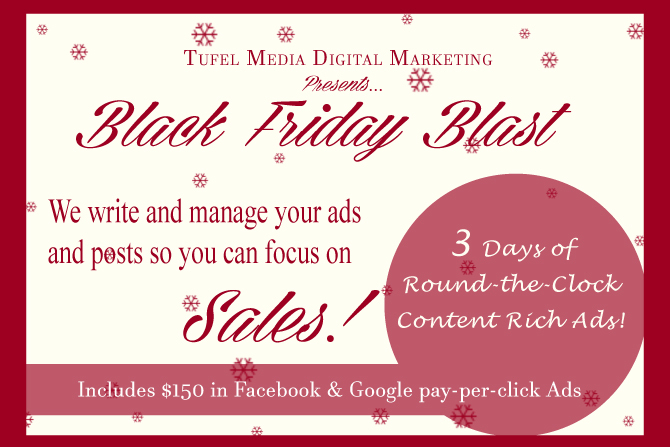 We can write and manage your organic posts and ads so you can focus on sales! We can write your ads that convert, creating new leads & customers! Our digital marketing team can help you expand your brand’s total reach online.